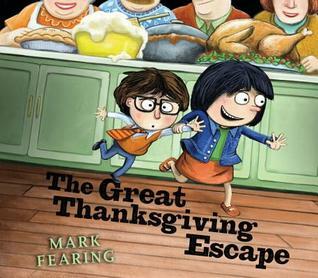 About the Book: What's a kid to do when it's another Thanksgiving at Grandma's full of relatives? Try to escape to the back yard and the swing set! Can they do it? 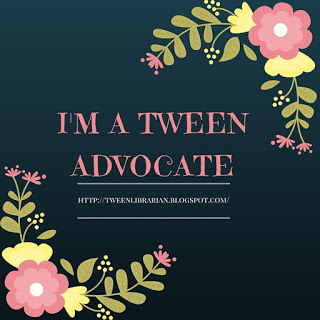 GreenBeanTeenQueen Says: Escaping Thanksgiving family drama can be hard for anyone, especially if you're a kid. There are guard dogs, overly affectionate aunts, zombies, and the great hall of butts! Giving a kids-eye view of family gatherings, Gavin and his cousin Rhonda try to make a break for it through a family filled obstacle course. These two kids who aren't babies anymore but are too old for the teenager table weave their way through family to find their place at Thanksgiving. It's a humorous take on surviving family gettogethers when you're that pesky in between age and can't seem to fit anywhere. Some of the humor I think will be understood more by adults than the kids but it's a silly book to enjoy together and a funny take on your usual Thanksgiving read.